Albion was honored to have the opportunity to expand into the great state of Texas for another higher education project! 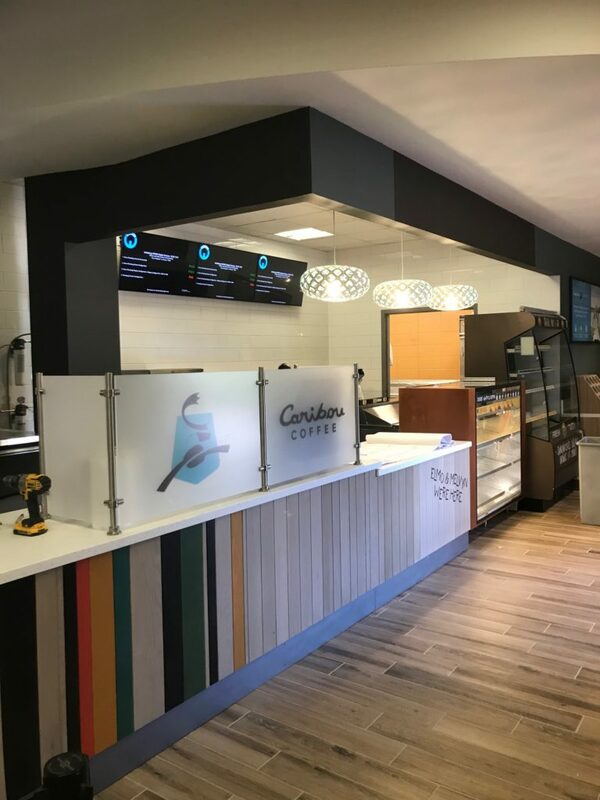 We were invited to add two on-campus restaurants at Abilene Christian University in Abilene, Texas. 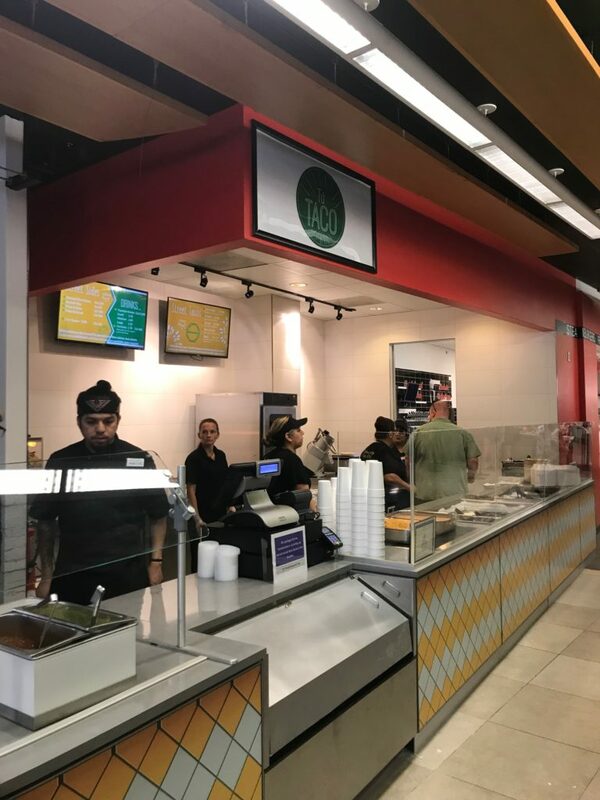 Our teamed added a one-stop taco shop known as ‘Tu Taco’ and an all time favorite: ‘Einstein Bros Bagels.’ The two additions were added to Abilene Christian’s Hilton Food Court. The Hilton Food Court offers quick-serve options such as On the Go, Tu Taco, Steak ‘n Shake, Einstein BRos. Bagels, and Chick-fil-A. 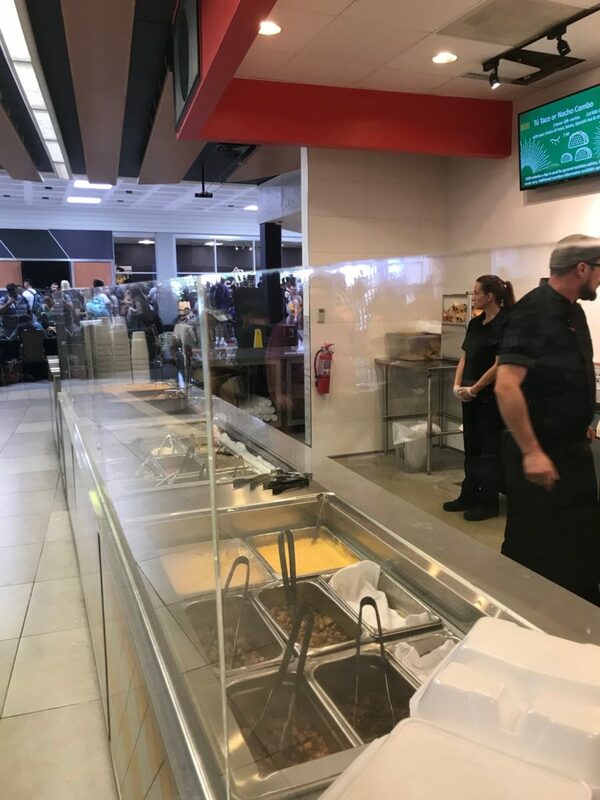 The Hilton Food Court is a convenient option if you’re not dining at Abilene Christian’s ‘World Famous Bean.’ Their all-you-can-eat buffet type cafeteria offers over 240 food choices. Abilene Christian, like so many college campuses, has to meet the needs of both commuters and students who live on campus. Both need to eat and want variety! Both of these projects were turned around in about two months. They both required demolition and gutting of the area. Tu Taco was actually previously the Einstein Bagel. Einstein Bagel replaced an older dining space/bakery. It required new electricity and plumbing. © 2019 Albion | All rights reserved.